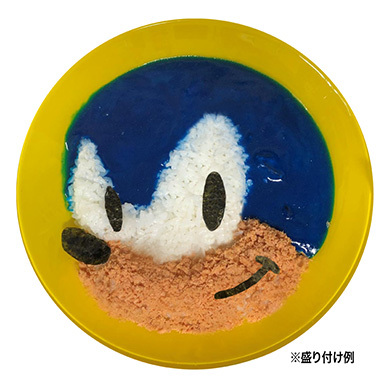 You Can Soon Eat Sonic The Hedgehog Curry! From June 21st, something is going to happen, something which will change the Sonic community forever. Sonic the Hedgehog curry will be released! A Japan exclusive item from Geek Life, because lets be honest there is absolutely no way this will come to the west! The curry is due for release on June 21st and will be delicious I imagine. Costing a cool 500Yen, you will soon be able to dine in quick and affordable convenience using the power of Microwave radiation. If we manage to get some of this here at TSS, we will cook it, we will eat it and we will let you all know exactly what it tastes like. The comments are there for all the jokes and puns you can dream of.